The IOSH Managing Safely Certificate is the safety industry's most recommended qualification for Britain's 8 million managers. 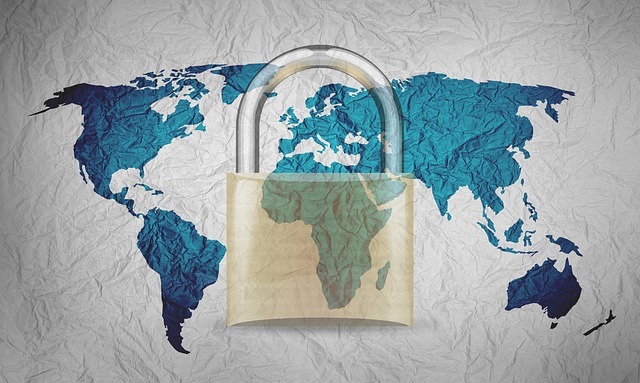 It is the most widely held safety qualification in the UK and is accredited and certificated by the UK industry body - the Institution of Occupational Safety and Health (IOSH). Compile Consulting is an accredited IOSH Training Provider for Managing Safely. "Jon went through the course very thoroughly, very enjoyable, He made me feel at ease especially about the exam"
"Excellent delivery, most enjoyable not being in a big class, had time to ask questions and have them answered"
"The course was delivered very well"
"Enjoyed the focus, Jonathan is an excellent trainer and the presentation was very effective for learning"
"I enjoyed learning about health and safety, there was a good mix of working from the course book and interactive activities"
"The law section was very informative, Jonathan was very knowledgeable on this subject"
"The DVD films showed real life of what could happen if you don't take health and safety seriously"
"a very good and informative course"
"good parking and facilities - I have learnt loads this week and feel the content was just right. If the level had gone up a notch I would have taken it in. I enjoyed all of it but particularly the practical risk assessments which allowed me to test my knowledge in a fun way." 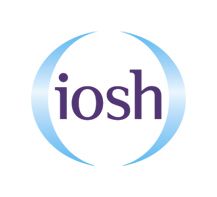 IOSH Managing Safely Certificate is a dynamic and practical 3 day Health and Safety training course designed to educate line managers on their Health, Safety and Environmental responsibilities and build the confidence to put it all into practice. This course aims to cover all major HSE issues and provide delegates with the right level of knowledge and practical experience needed to manage key issues within their teams. Each delegate is required to sit a short answer test during the course and submit a hand written practical assessment after the last day of the course. This paperwork is explained during the course by the tutor. Compile is an accredited IOSH Training Provider authorised by IOSH to deliver IOSH Managing Safely V 5 in the UK and IOSH Working Safely v 3.2. Centre Reference Number 2342. IOSH Managing Safely courses fully supported by accredited tutor. Courses in Wakefield and Oxford.